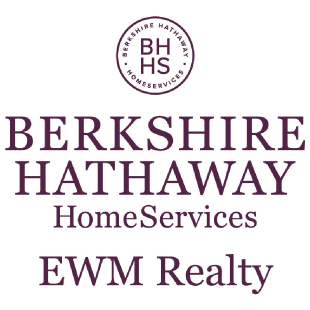 Founded in 1964, EWM Realty International (EWM) is one of the largest real estate services firms in America. The full-service firm has 10 locations spread through Miami-Dade and Broward counties. 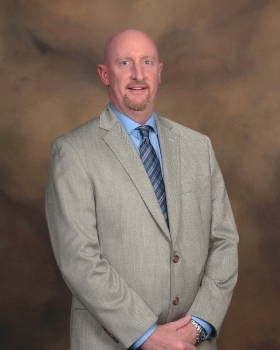 EWM's 800 associates and staff members offer residential and commercial real estate services, corporate relocation, and international services, as well as home mortgage and title closing services through affiliated companies HomeServices Lending, LLC and Columbia Title of Florida. EWM's annual sales volume exceeds $2.6 billion. EWM is the exclusive Miami-Dade and Broward Counties affiliate for Christie's International Real Estate (CIRE), the leading and largest network of luxury, independent, real estate firms in the world, and a subsidiary of Christie's International PLC, the London-based art auction company founded in 1766. With more than 32,000 real estate professionals operating from 46 countries, the affiliate members of Christie's market the finest residences around the globe. EWM was named the '2012 Global Affiliate of the Year' for the Christie's Network of luxury brokerages worldwide. In addition to Christie's, EWM is one of the principal owners of the Leading Real Estate Companies of the World (Leading RE), the nation's largest real estate referral network, comprising more than 500 real estate firms and 120,000 associates marketing residential properties in 50 countries. Through joint alliances with their member firms, Leading RE provides home buying and selling services to families and individuals relocating throughout the world. EWM is also a member of the luxury division of Leading RE, Luxury Portfolio, which is a collection of 200 firms focused on the marketing of luxury properties throughout 50 countries.